As we reported earlier, Samsung is working on a new smartphone called A50. Now one more smartphone visits Geekbench. The new phone will be Samsung Galaxy A40. Most probably it will be a cheaper version of A50. Both smartphones will have changed specs. Samsung Galaxy A40 will come with Exynos 7885. Moreover, it will come with 4GB of RAM. 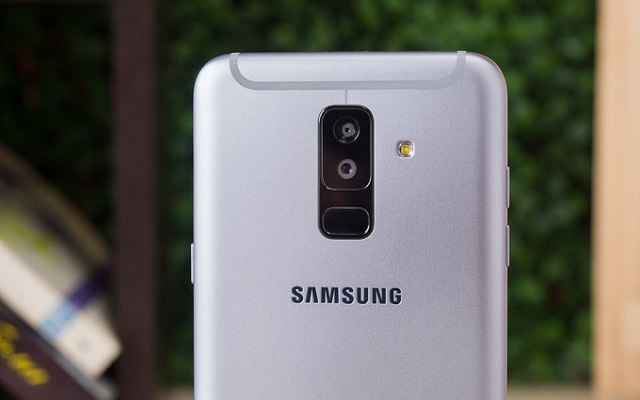 The Samsung Galaxy A40 will reportedly have an AMOLED display while the A50 will use an LCD. Both smartphones may have in-display fingerprint readers as well as dual cameras. However, according to the unconfirmed rumors that this Galaxy A50 device will arrive with 4,000 mAh battery and a 24MP main camera on the back. It is also to be expected that phone might come with Wireless charging and in-display fingerprint scanner as well. Let’s see what actually both the smartphones will have.